The Bennoc Petit Hotel is an ideal spot for golf lovers. About five kilometres from the hotel you find Marriott Hotel Son Antem with two 18-holes golf courses. 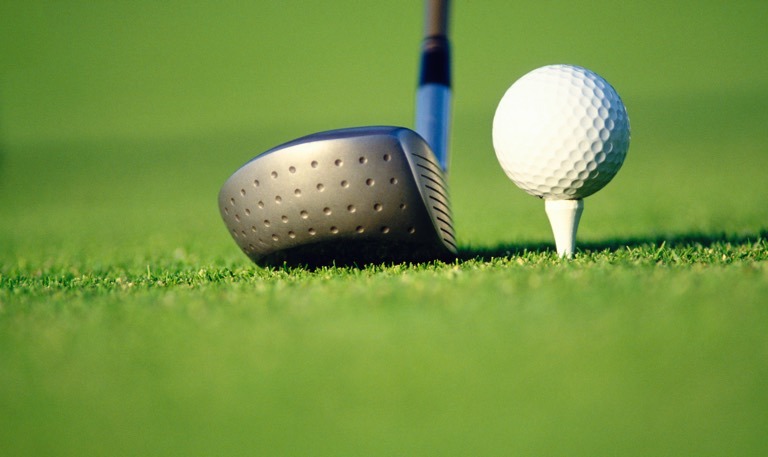 On the court the biggest golf academy of the island offers private golf lessons. In the 16-km distant Club Náutico S’Estanyol there is a fishing competition in different categories as well as a sailing academy for adults and children in summer. Those who dare can have fun stand-up paddling. The sports club offers a wide variety of different excursions on the stand up paddle. 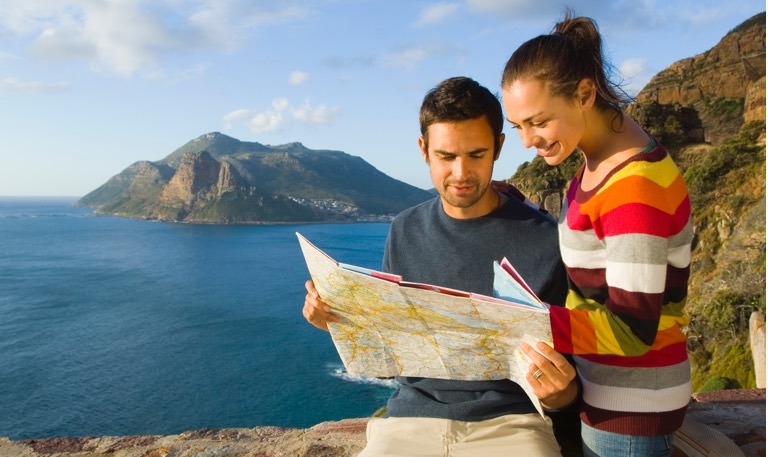 Enthusiasts of kayak and wind surfing will also find special offers. 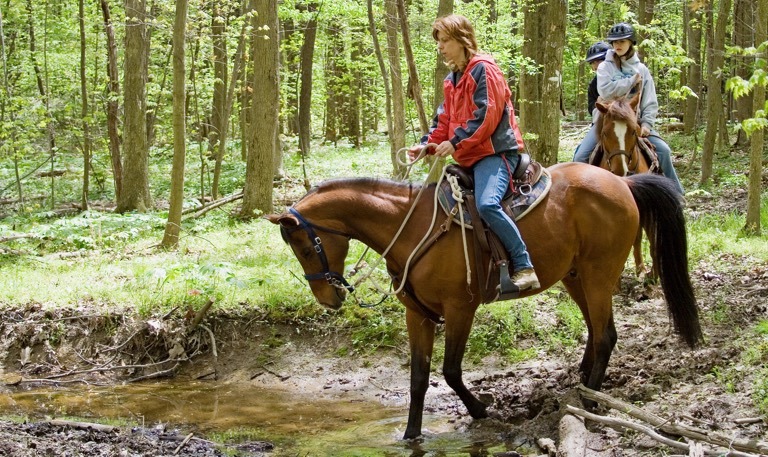 In the district of Llucmajor seven hiking trails invite you to enjoy large excursions. For experienced climbers it’s worth planning a trip to the climbing paradises Serra de Tramuntana or Parc Natural de Llevant that are nearby. Llucmajor is the perfect point of departure due to its position between these two mountain ranges. This area is perfectly suited for cyclists. The district of Llucmajor offers the largest net of cycle tracks on the island of Mallorca. The small streets are well signposted and in excellent condition. Especially in spring and autumn hundreds of thousands of cycling tourists come to the island, mainly from northern and central Europe. It’s because of the extraordinary mild climate at these times of the year. For many professional riders at least one training camp per year on the island is a must. 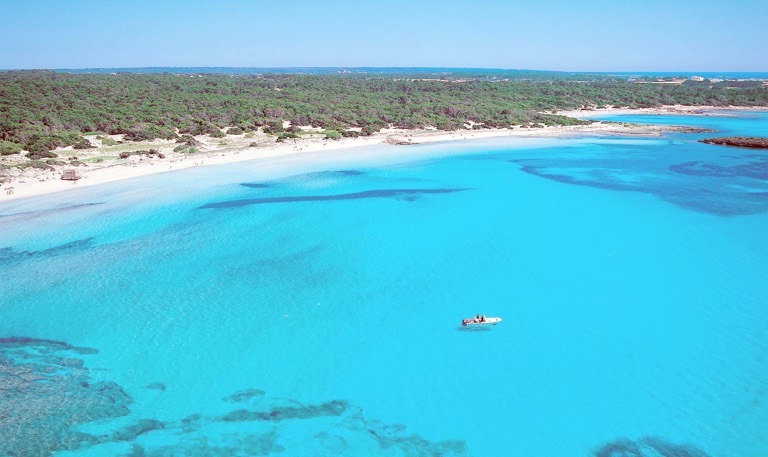 The hotel is just a few kilometres away from the probably most attractive natural beach of Mallorca, Es Trenc. The beach spreads over more than five kilometres from Sa Ràpita to Colònia de Sant Jordi. Since 2016 there is also a bus shuttle to the beach. Departing from Colònia de Sant Jordi you can also go by boat to the island off the coast, Cabrera. It is a real natural paradise within the Balearic waters. The island is uninhabited and protected. The talaiotic settlement of Capocorb Vell is just six kilometres from the hotel and gives you an impressing insight of life and culture in Bronze Age. 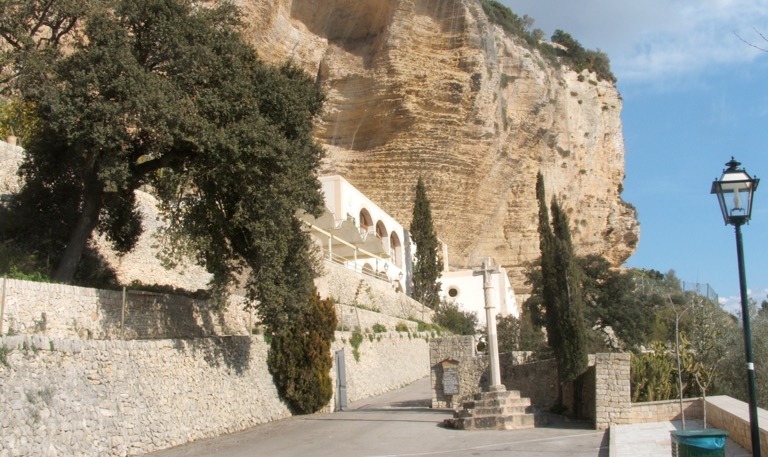 It is assumed that the settlement dates from the 12th century before Christ. 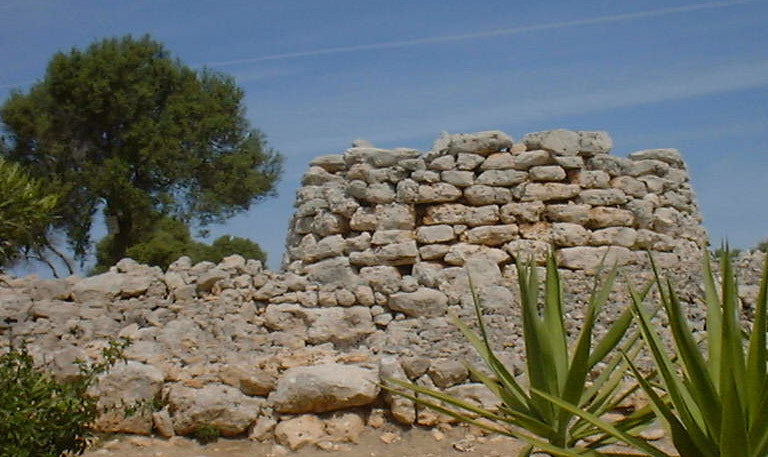 Capocorb Vell is one of the best excavated settlements on the Balearic islands and rates among the most important megalithic systems in the Western Mediterranean Sea. Is there really anything more beautiful than discovering the island on the back of an noble horse? This is possible in Randa, just a few kilometres from the hotel. The company Mallorca Horses offers different excursions as well as dressage lessons. Mallorca is a mecca of horse lovers, several world class trotters come from here. 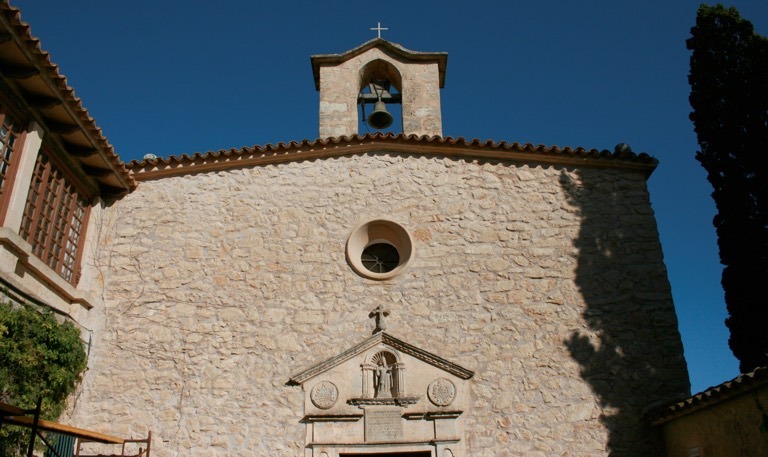 The Puig de Randa with its three monasteries is worth an excursion. The first to reach is the Gràcia monastery, which is the smallest, but probably the loveliest one. The building is attached to the rocks of the hill like a swallow’s nest. This is the monastery on top of Puig de Randa. Today’s church dates from 1670. The former church was built by the knight Arnau Desbrull at the end of the 14th century who had lived on top of the hill as an hermit for about 30 years.